Do you think you travel responsibly? The UN World Tourism Organisation has named 2017 as the International Year of Sustainable Tourism but what does that mean for us? I like to think I pay a lot more attention to the impact we are having as we travel around the world these days than I have previously. And there is a lot to think about – from considering our carbon footprint to the impact on local communities and environment and ethics of taking photographs of local children. The best thing we can do is educate ourselves on the issues and respond accordingly. 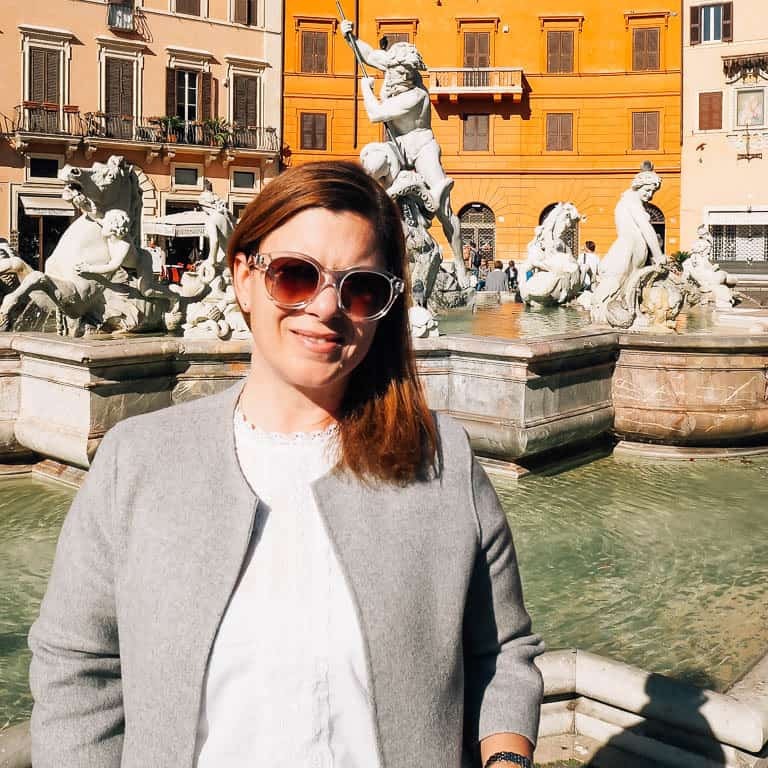 My friend Ellie from Soul Travel Blog compiled some ideas on responsible travel and I was proud to be included. We had a bumper link up on last week’s Faraway Files with 47 blog posts added. I think we went to every continent in the world and back again. And though I loved so many of the posts, these were the posts that I keep thinking about several days after reading them. My love of coffee knows no bounds so I enjoyed reading Addie’s bean to brew coffee tour and experience on a coffee farm in Boquete Panama.. mmmm coffee! If ever you need the inspiration to get your family out and about in the great outdoors head over to Four Acorns. Annette and family shared a hike to Tonelagee Mountain in County Wicklow with incredible views. I do love a spa day but Van’s experience at the Vulkana boat spa in Trømso northern Norway really caught my eye. Relaxing and being pampered as you sail past incredible scenery is my idea of bliss. This week I am sharing a post on a recent Camden walking tour in London’s north with responsible tour portal Visit.org and not-for-profit Unseen Tours. Our guide Mike is one of several vulnerably housed people employed by Unseen to take in-depth tours of the city. Mike’s tour drew from his life experience and was funny, interesting and at times sad and frustrating. He is passionate and grateful for having the opportunity to work after a long period of unemployment. 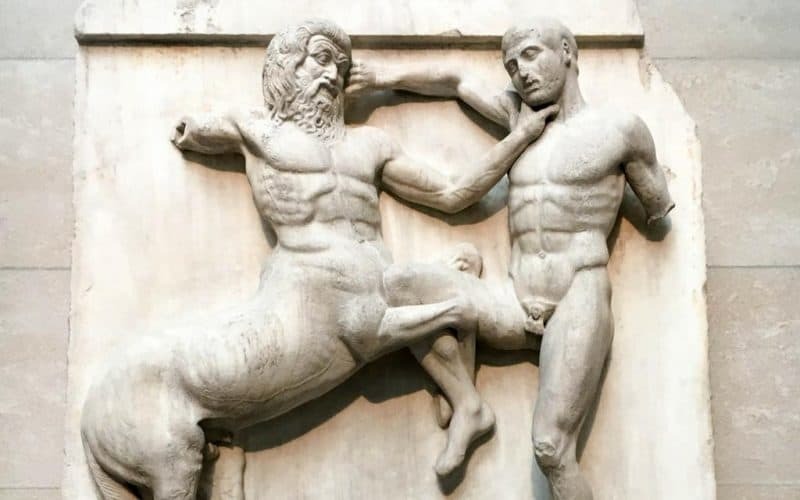 I hope you enjoy reading about the tour and consider taking a similar tour on your travels. ✪ This week Erin from Oregon Girl Around the World hosts the link up so head over to her Faraway Files post to join in. 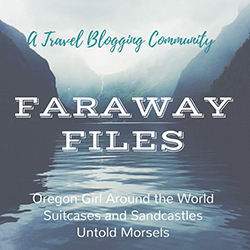 Link up one travel-related post and add the Faraway Files badge available on Oregon Girl Around the World to your blog or link back to the hosts.